The decision was made on a whim: last minute. Since I already had plans, I set out to fulfill them and then go home to pack. It was noon and the plan was to be at the ferry terminal at 2:30 pm. Crazy, wasn’t it? I was sure that from San Juan to Fajardo it was more than enough time. What I wasn’t counting on was that my luggage was going to rip. Between rushing to buy another one, rain and traffic, I got there on time to wave goodbye to the very- punctual 3:00 p.m. departure, the one that should’ve been mine. So, I had no choice but to wait for the 5 o’clock ferry. Nice, at least I could have more time to figure out where to buy the tickets; even that I didn’t know! With a bit of delay and camera on hand I boarded with a group of trucks. Everything changed as I breathed in the ocean breeze. Arriving at Culebra was a unique sensation; my first night was almost incredible. 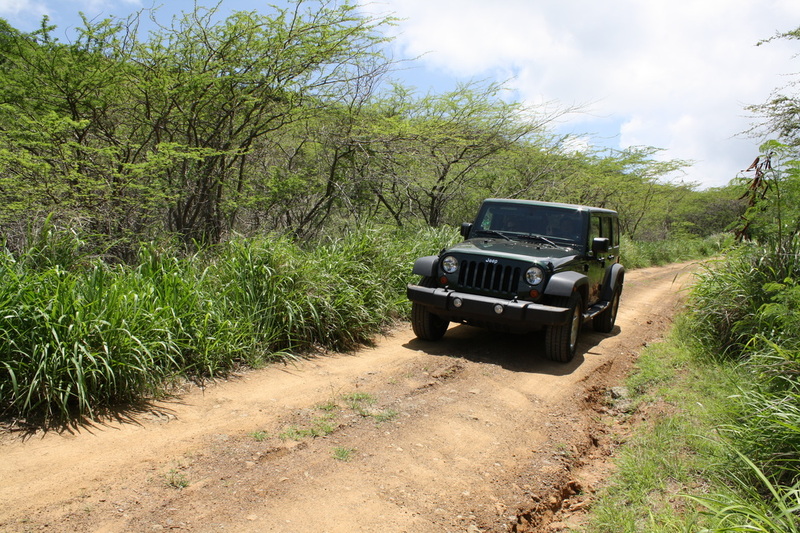 The next morning, as others suggested, I decided to rent a 4 x 4; now I know by my experience, it was the best choice. That’s when my journey really started… My plan: to enter any road that would come my way. And that’s exactly what I did, finding in each one a perfect excuse to stop and take a picture. I still believe that I couldn’t capture half of the beauty that my eyes witnessed. 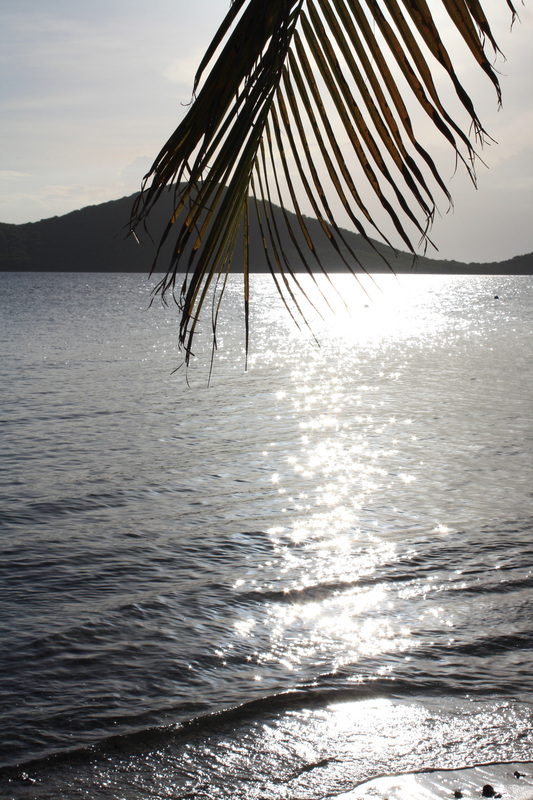 I will never forgive myself for having waited 25 years to visit Culebra. It seems incredible that being so close, it still took me so long to “cross the puddle” and experience such a wonderful exotic beauty. Thousands of times I heard of its beauty and I could imagine it but you truly need to be there to realize that there are no words to properly describe it. The beaches, the Sun… it’s Heaven on Earth! Three days wasn’t enough, but I’m planning to go back soon. My plan: walk through all the places the 4 x 4wouldn’t go through.